– Precious Children from Heaven Above. With the paving stones of words. Shaped by Desire from Above. Woven into you and me. Like the Breath of Life upon your face. A Light from Heaven Above. And no time will there be for silence. In Songs of Love and cherished memory. We skip them over the sparkling waters to be. Ever here to begin again, again to start. And alive in each others heart. On His beautiful Island of Dreams. is doubling our risk of heart related premature death. I was proud of Gavin today. When informed of the risks, he changed his order from a sugary drink to sugar-free ice tea (an excellent source for antioxidant nutrition). Gavin increased his chances of not dying from heart disease by over 100%. Parents, please give your child the information needed to avoid unbelievable suffering (sugar feeds cancer and causes numerous other serious health problems, like diabetes) and a premature death. Armed with knowledge, they will choose wisely. Ignorance is a truly deadly commodity. We have had a wonderful first week of school. 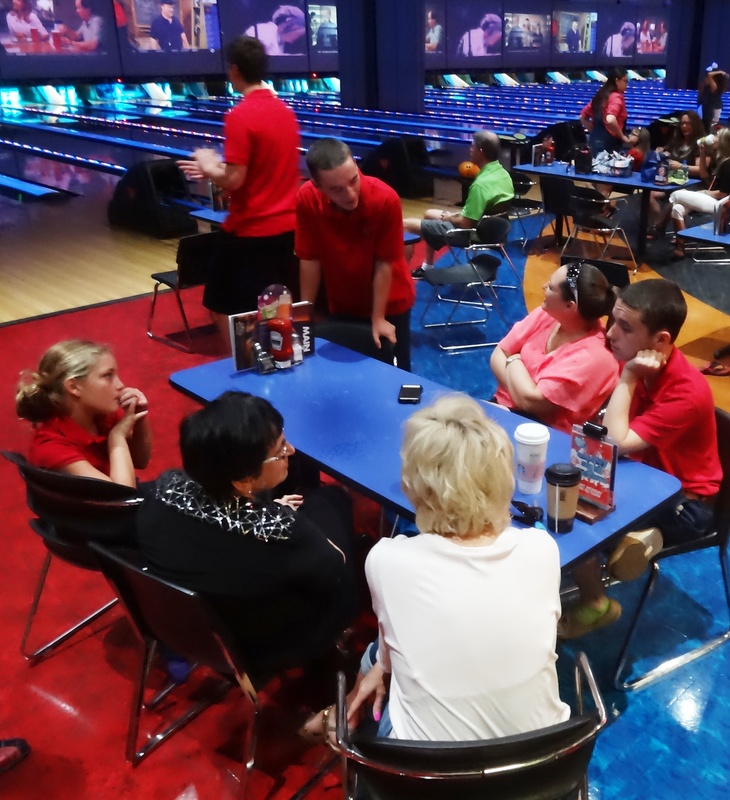 Our trip to Main Event provided fun for everyone and a great end to the week. Students are now planning other adventures and helping to decided where we will go this coming semester. Noah and Travis enjoyed Main Event. to enjoy lunch and a great movie. Following lunch, we will enjoy the highly acclaimed new movie Dolphin Tail 2, MPAA Rating PG. starting at 12:45 p.m. 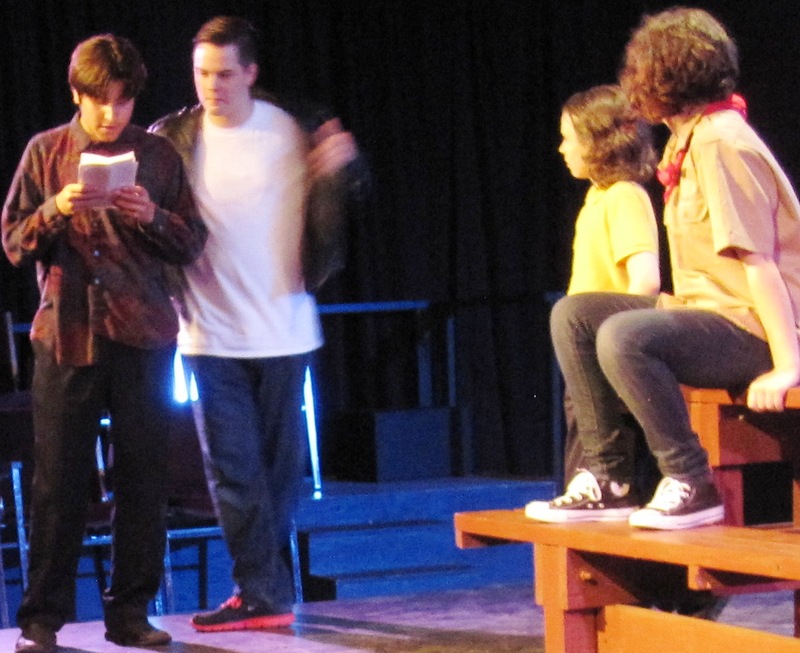 PICK UP will be at the Theater at 2:30 p.m.
Alden and Joshua are true believers in “The Games”. A group of sympathetic humans help a dolphin with a damaged tail in this heartwarming sequel to the surprise 2011 hit. Inspired by actual events, Dolphin Tale 2 is written and directed by Charles Martin Smith. Who were those masked men? The starting time may change, please be patient. Dr. A may become anxious but popcorn will help. Lazer Tag was a favorite. FINANCIAL: Tickets are approximately $5.00, but this may be incorrect (I hate perfection) – just bring some money and please pay at the Box Office. Please provide funds for a good book (you can find one for $2.00) and for lunch. Refreshments: Hey, this is a movie theater. Yes! Uniform pants with a belt & red monogrammed school shirts are required. PARENTS / FRIENDS / SIBLINGS / NEIGHBORS, are invited to participate on our trips.